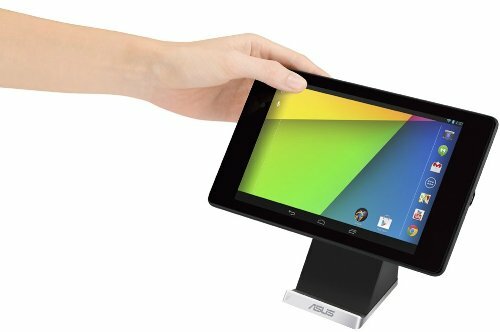 Sure, the Nexus 7 has been on the market for months, but it’s never too late to finally release a few new official docking stations, right? 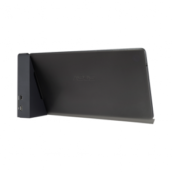 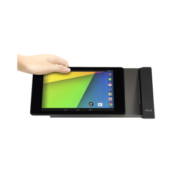 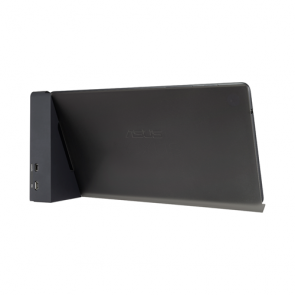 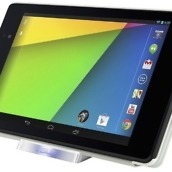 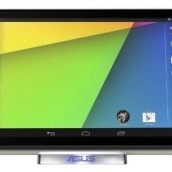 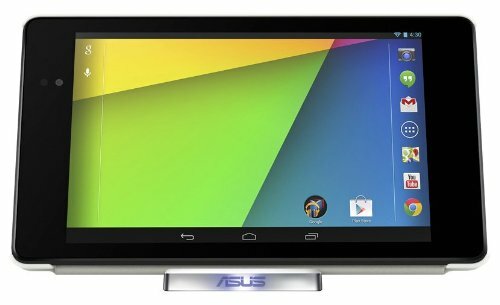 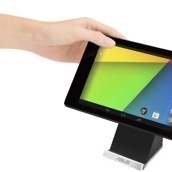 ASUS announced the availability of two different docks for the Nexus 7 (2013) today, one which you plug the tablet into, and another which features wireless charging capabilities. 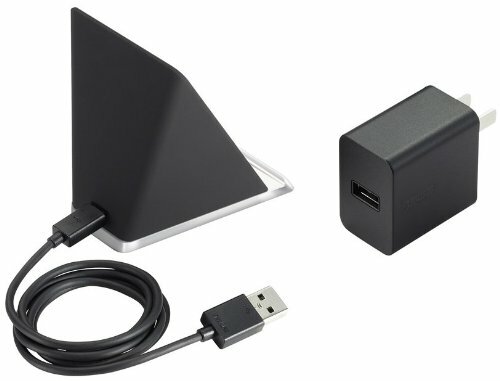 Both docks appear to be built well, and can be purchased right through Amazon. 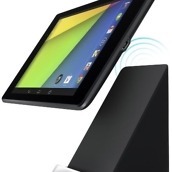 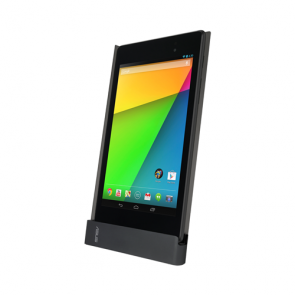 Each dock allows the tablet to work in either landscape or portrait mode. 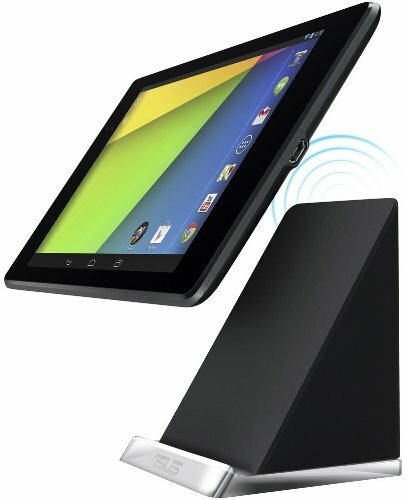 The non-wireless dock also has HDMI-out. 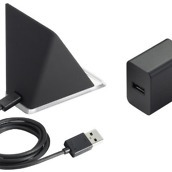 We might have to pick them up and check them out, just so we can let you guys and girls know if they’re worth the investment – especially the $90 wireless charger. 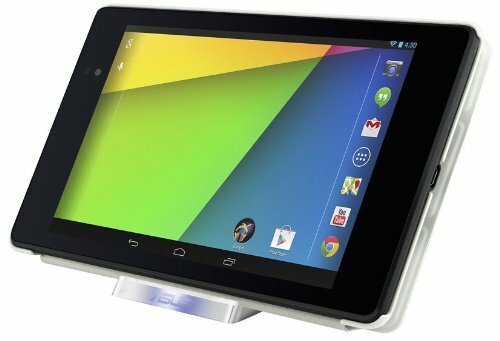 When it comes to accessories for Nexus devices, life is rough for Android fans.